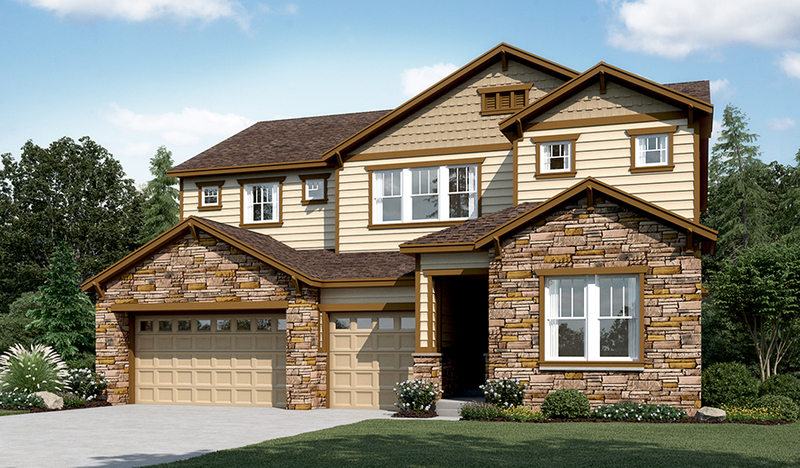 The inviting Dayton plan is perfect for entertaining, with a formal dining room, an expansive great room with fireplace and a gourmet kitchen with a center island, walk-in pantry and optional professional features. 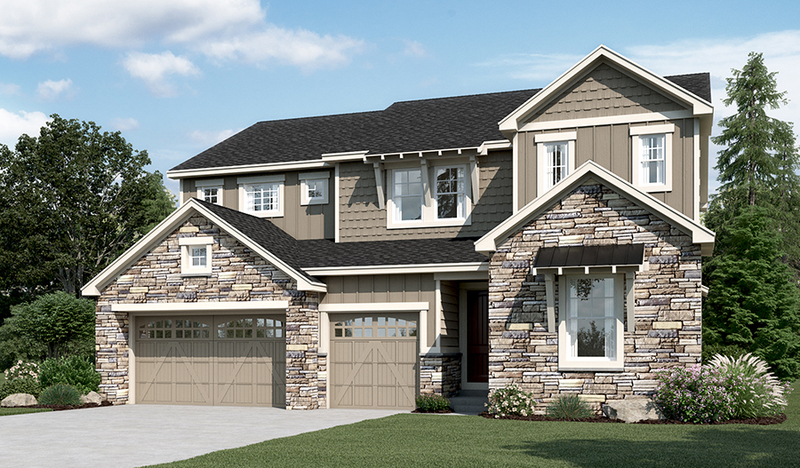 You'll also appreciate the quiet study and convenient mudroom off the garage. The upstairs offers a large loft and a luxurious master suite with dual walk-in closets and a deluxe bath. Personalization options include a master retreat with fireplace, a covered patio and a finished basement.